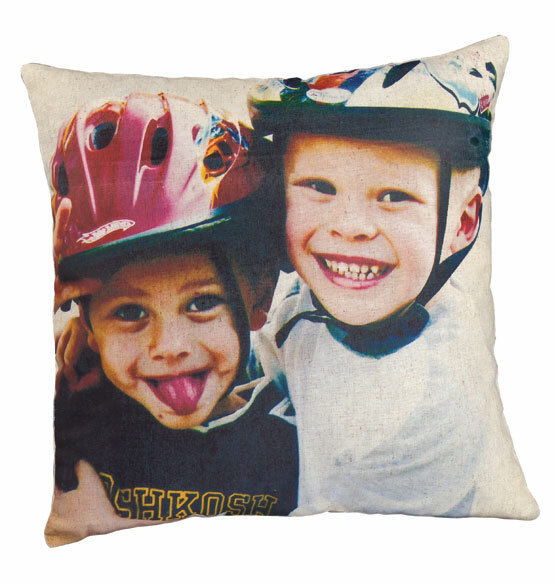 Transform a favorite snapshot into one-of-a-kind personalized decor with this photo pillow. 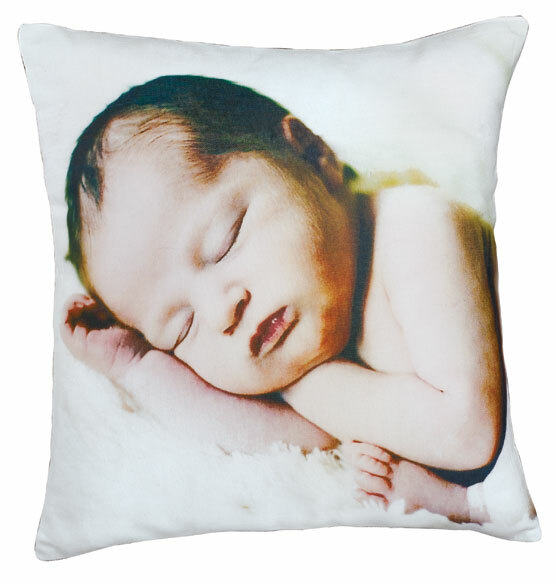 The possibilities are endless—a personalized photo pillow is perfect for special pictures of kids, pets, family portraits and more. Available in two fabrics, this photo throw pillow makes a cozy, thoughtful gift. Love this item! It was a great gift!!! A great item to personalize that is always on display. A fun way to showcase my Moth Photos! I have several of these pillows and am very pleased with them. I sent this to another friend with a personal photo and she loved it so am doing it again for 2 other friends. Perfect for niece who is 12! The pillows are a good quality and really cute! Which fabric is softer, 100% cotton, or cotton linen blend? BEST ANSWER: I selected the linen because of its color. I had not considered texture, but did not find the linen to be unusually coarse or stiff. I have not experience with the cotton. Sorry to be of so little help. I ordered linen and it was very soft, I cannot comment on cotton, We were specifically looking for the tone of natural linen to match some bedding. We were very happy with our order.